Focus Features is proud to announce that Kubo and the Two Strings has received the 2017 British Academy of Film and Television Arts award for Best Animated Film. 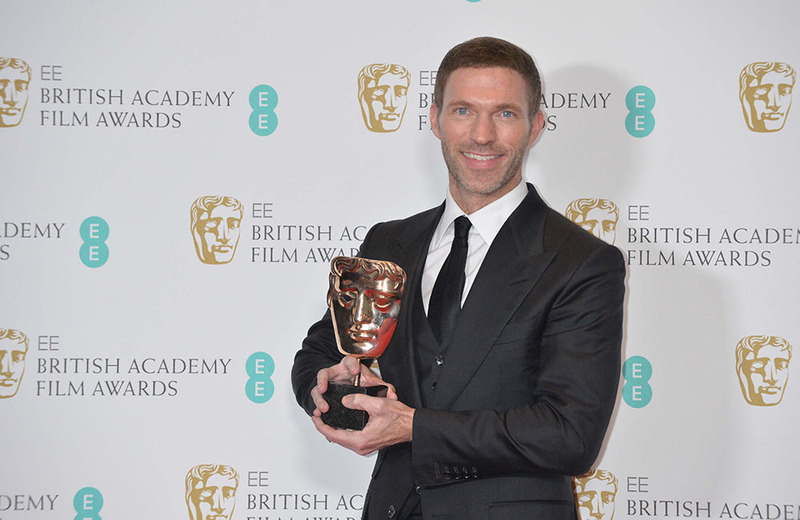 The film's director, and LAIKA president and CEO, Travis Knight accepted the award at London's Royal Albert Hall. The other nominees in the category included Zootopia, Moana and Finding Dory. Knight seemed genuinely suprised by the win, saying that he "did not see this coming." Referring to the film which took over five years to complete, he called it "a labor of love that tries to get to a distillation of childhood." He quoted Chinese filmmaker Zhang Yimou who once said "every boy either wants a train set or to make a martial arts movie." "I never had a train set, so I made a martial arts movie," said Knight. "But hopefully one that showcases the power of family and imagination of love and, above all else, empathy, because I believe that Hal David and Burt Bacharach were right when they said: 'What the world needs now is love, sweet love.'" Kubo is the latest cinematic creation to rise from LAIKA, the Portland, Oregon-based animation studio, and Focus Features. It is currently nominated for two Academy Awards: Best Animated Feature Film and Best Visual Effects. Kubo is the first animated film to be nominated for the latter category since 1993 [The Nightmare Before Christmas]. Watch Kubo and the Two Strings now on iTunes.